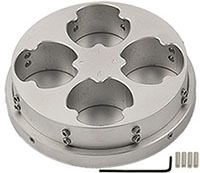 Labtech offers a full range of Micro to Nano SEM specimen holders for easier and quicker mounting of specimens directly in the SEM. Increased spatial resolution both for imaging and analysis is acheived when specimens are secured correctly ensuring they do not move under the electron beam. 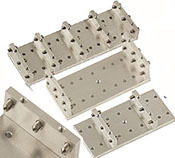 The EM-Tec brand indicates products specifically developed and manufactured to the highest standard for Electron Microscopy using parts and materials that are vacuum compatible. 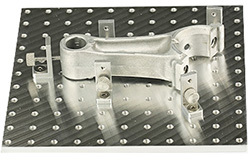 Our SEM specimen holders exhibit no out-gassing or contamination issues. 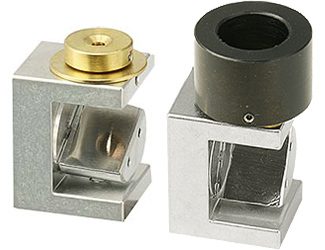 There is a Micro to Nanoholder for all applications in material, life, food, forensic sciences and in semiconductor using a variety of clamping jaws and securing screws and clips. 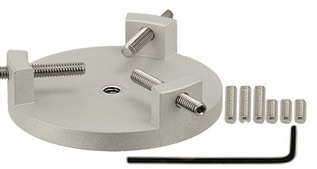 EM-Tec SEM specimen holders with a M4 threaded hole are fully compatible with EM-Tec SEM stage adaptors offering many possibilities to adapt numerous specimen holders to all brands of SEM.